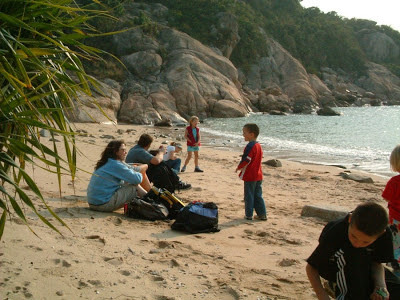 There are more than 200 small islands near the densely populated Hong Kong Island; some of them are just small rocks above the ocean but there are also larger islands with long beaches. These small islands are mostly inhabited by farmers or fishermen. 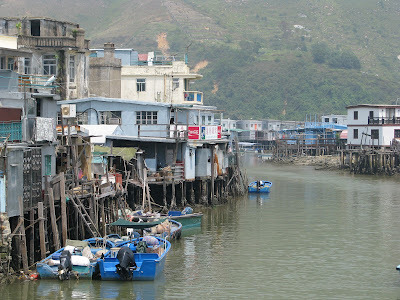 Only about 100.000 people live there, that's just about 2% of the whole Hong Kong population. Most of them are elder, still living a traditional life while their children adventure in the metropolis. The number of people on the island increases on the week-end when Honk Kong citizens com here with the ferry to relax on the beaches or hike the mountains. 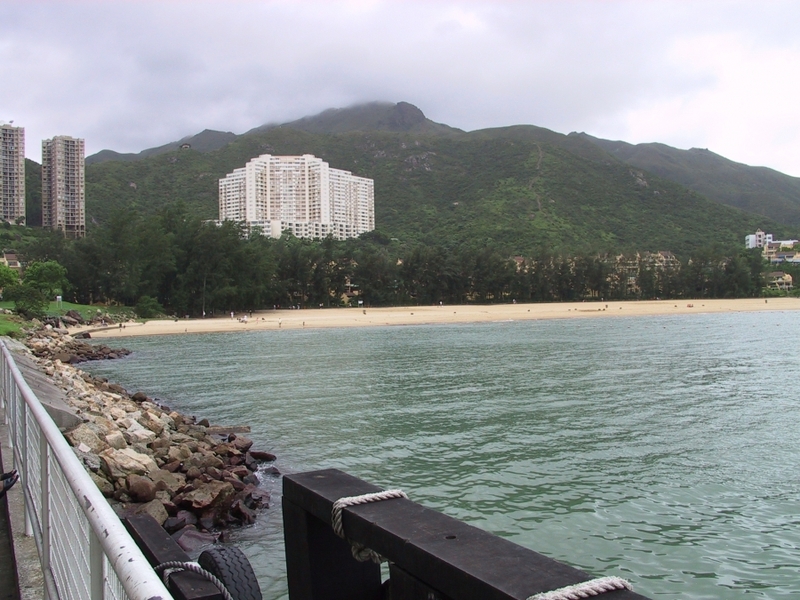 Lantau Island is the largest in Hong Kong. There are some great tourist attractions here: the high mountain peaks, the beaches, the small fishermen villages, the Po Lin Monastery or the 85-foot (26 m)-high bronze Tian Tan Buddha statue. 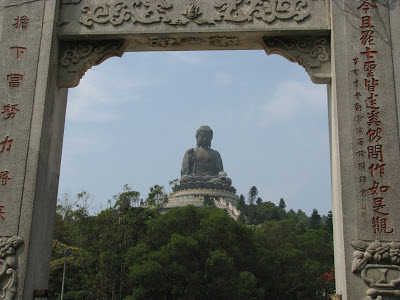 The Ngong Ping 360 is also a must do, a gondola lift that takes you to the Ngong Ping Plateau. 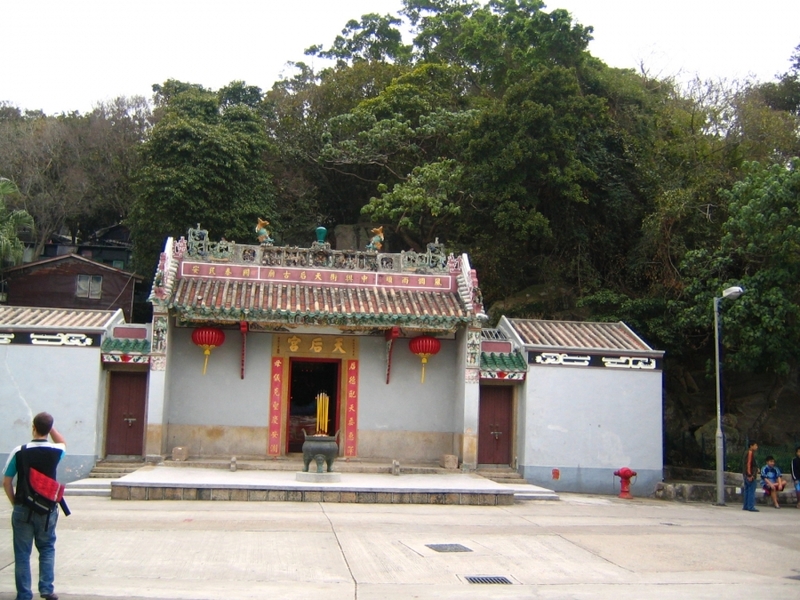 Ngong Ping 360 is a tourism experience which combines a 5.7 km cable car journey with a cultural themed village and easy access to the Tian Tan Buddha Statue. On the Lantau Island hosts also the airport and a recently constructed Disneyland; however these new developments don't really interfere withe the more traditional side of the rest of the island. Other islands worth the visit are Cheung Chau and Lamma, these are great for people who like water sports, splendid beaches and many restaurants specialized in sea-fruit and fish dishes.